When you think Mafia, you most likely think of a very specific stereotype. Namely a wiseguy with slick hair, an even slicker suit and some sort of Sicilian heritage. That’s your typical Mafia goon. 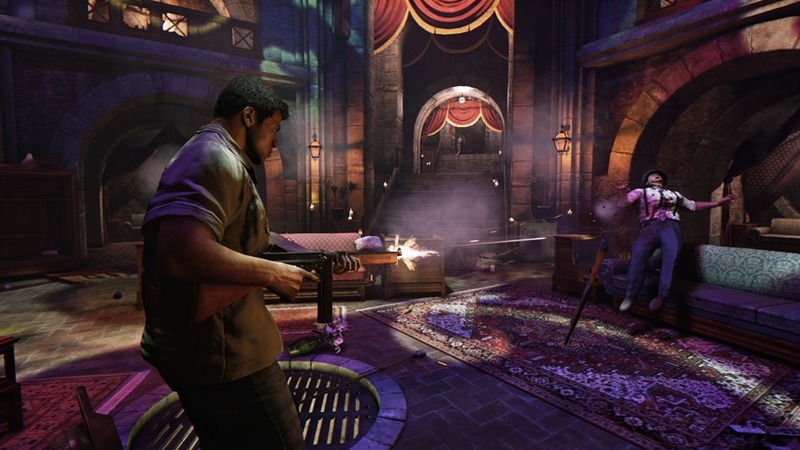 But Mafia 3 is ditching that kind of protagonist, for some new blood. 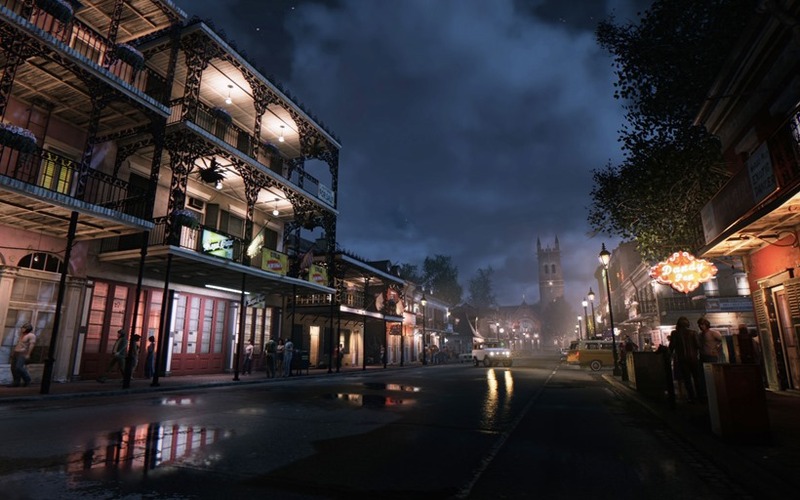 Specifically one Lincoln Clay, a Vietnam war veteran who finds himself going back to the front in New Orleans as he tackles organised crime in an effort to establish his own criminal empire. 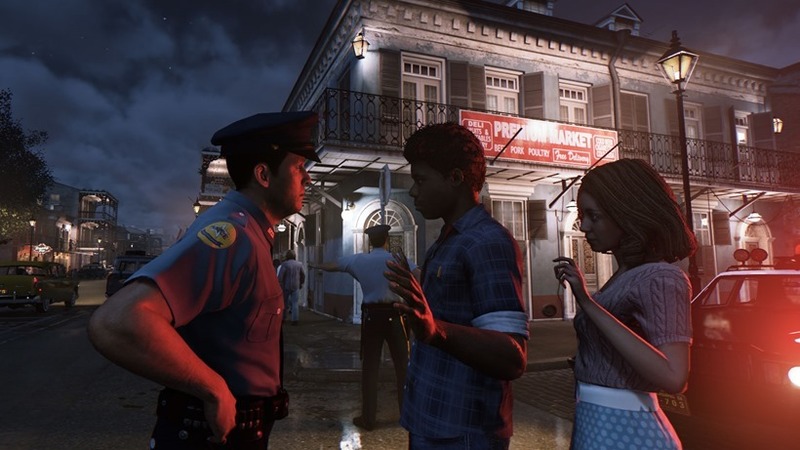 Set in 1968, Mafia 3 stars Clay as a half-black, half-white lead character in a story that will focus on how the everyday racism of that time impacted on that orphan. Having no real blood family of his own, Clay found brothers and sisters during his a tour of Vietnam. If there’s one thing that Mafia games have always gotten right, it’s story. 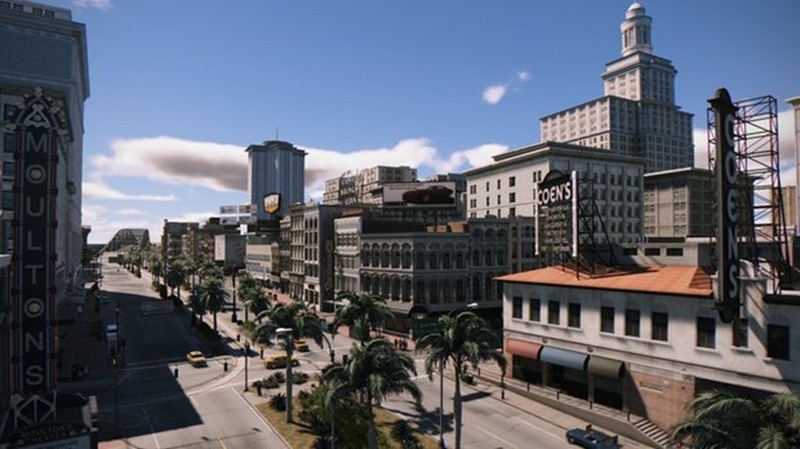 Mafia 2 focused on the World War 2 era exploits of Vito Scaletta, but I’m liking this new direction. 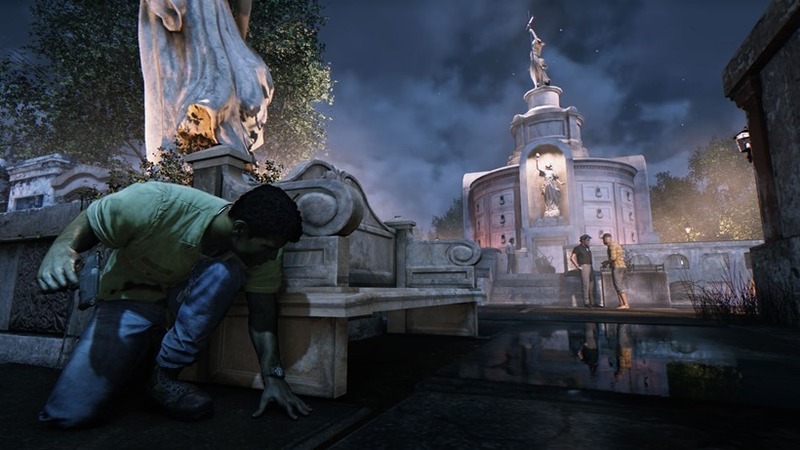 Clay looks like a great anti-hero, and fighting the mob feels refreshing. 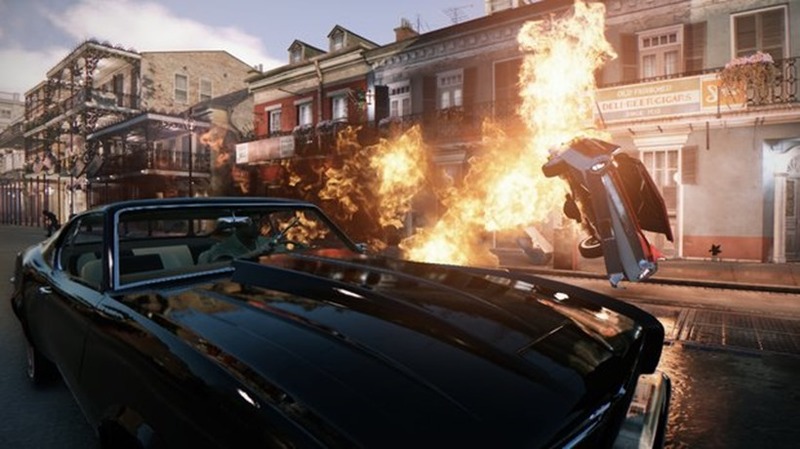 Mafia 3 will also allow Clay to raise lieutenants in his army, high-ranking right hands who’ll help you take control of the city. 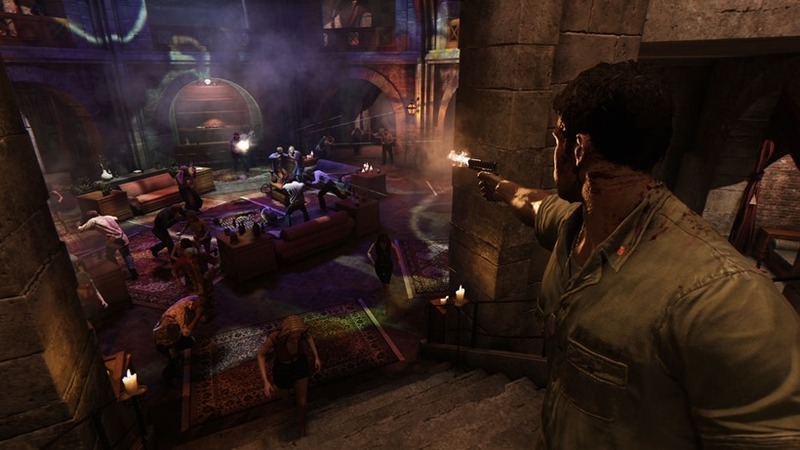 Vito Scaletta also returns, and you’ll have access to his small army of goons. The key hook here however, is that your three lieutenants can bestow special abilities on you, based on your treatment of them. If you don’t think your number two is doing a good job, you can also ensure that they sleep with the fishes. It’s going to be interesting watching this game develop, as the 1960s were a massive period of change. Which is hopefully we’ll see more of in a genre that has become a bit tired of the usual organised crime clichés.